Planet Aid at PTO Today Expo in Marlborough, MA - Planet Aid, Inc. 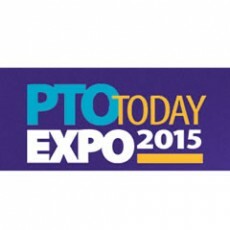 Planet Aid Northern New England will be exhibiting at the PTO Today Expo in Marlborough, Massachusetts on March 10. Stop by our booth to learn about our School Partnership Program which benefits your PTO organization by offering clothing & shoe recycling in your community. For more information, contact Sara Corrigan at scorrigan@planetaid.org.